This book defines and describes the meaning of social rage by examining the influence of social forces such as economic conditions, population diversity and power shifts. The role of media, in particular its encouragement of social rage through sensationalism, is also handled in this book. 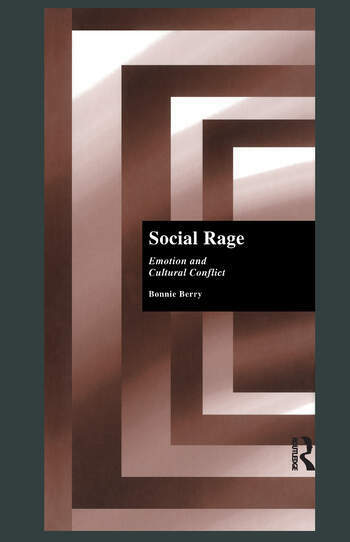 The author apporaches the issue of social rage on both an individual and a collective level with the goal of revealing its motivations and its impact.